Have you checked out Totsy yet? Right now Mamapedia has a deal where you can get a $30 voucher for just $15! The last time there was a Totsy deal, it sold out quickly! If you’re not familiar with Totsy, they offer discounted children’s clothing, accessories, gear, toys, and more! 1. Click here to take advantage of this Mamapedia deal. NOTE: You may be able to get 10% off using the code JUNE10 at check-out. I hope you get some good stuff! The voucher is valid until 12/4/11. Get FREE nail shields from Jamberry! 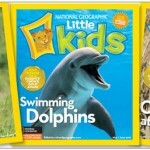 National Geographic “Little Kids” – one year as low as $5! 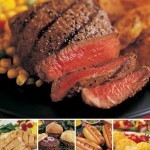 Omaha Steaks Package for as low as $54 shipped ($166 value)! 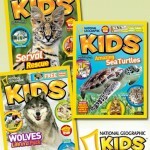 National Geographic Kids Magazine just $10! 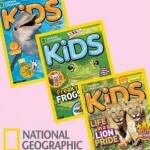 Mamapedia Deal: Get a 2 year subscription to Parenting Magazine for just $5!